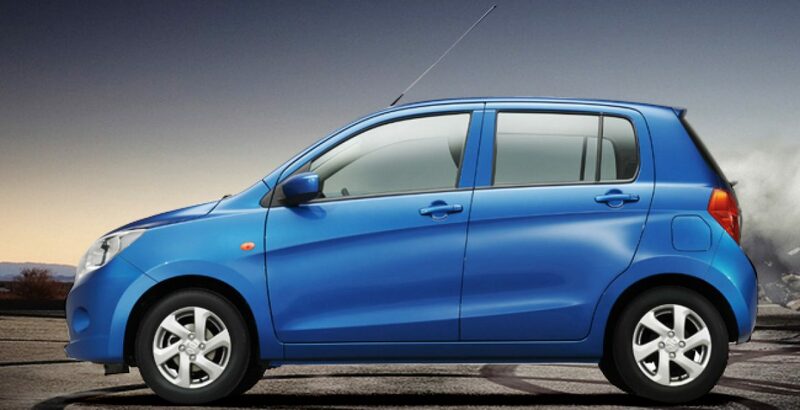 Suzuki’s Cultus has been one of the most beloved family travelling companions in the country for decades. It is especially the tech advancement which makes Cultus superior to Mehran – the most economical four-wheeler. So, with most affordable price package in Pakistan, the Mehran becomes a better choice for the car lovers from the low-income stratum. 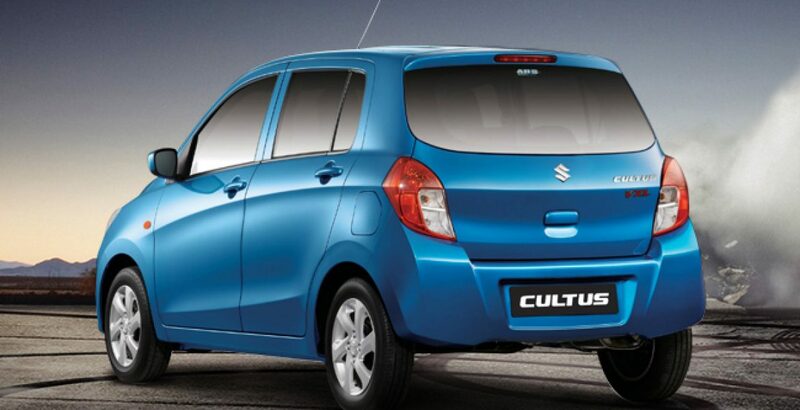 As is the case with every new release, the Suzuki Cultus 2018 model brings a marvel of the latest innovation. 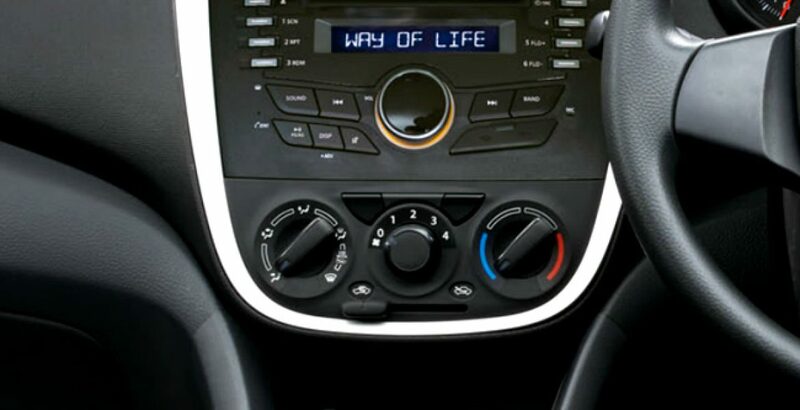 It is in the form of the automatic gear shifting mechanism which helps you get rid of the hassle of manual gear shifting. 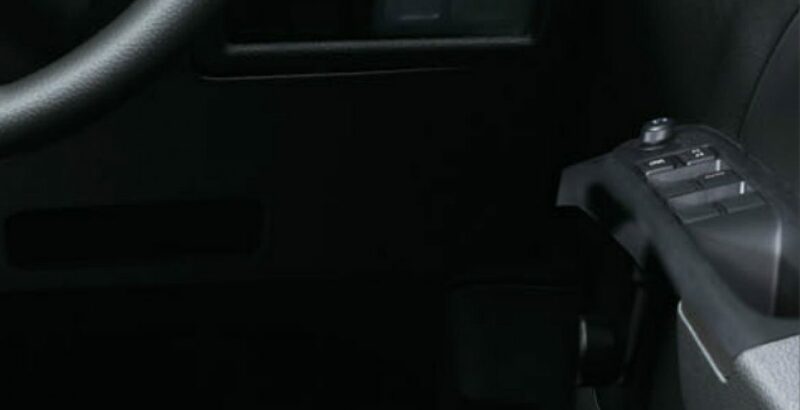 With the Auto Gear Shift technology, found in the most advanced Cultus AGS sub-variant, you can enjoy the extreme driving convenience as offered by the high-end, luxurious vehicles like Honda’s Civic. The design of the all-new Cultus 2018 has been totally revamped against the same affordable Suzuki Cultus 2018 price in Pakistan. Just like the performance and interior, the exterior appearance has been beautified to a great extent. All the curves and curvatures exude a high level of style and sophistication. 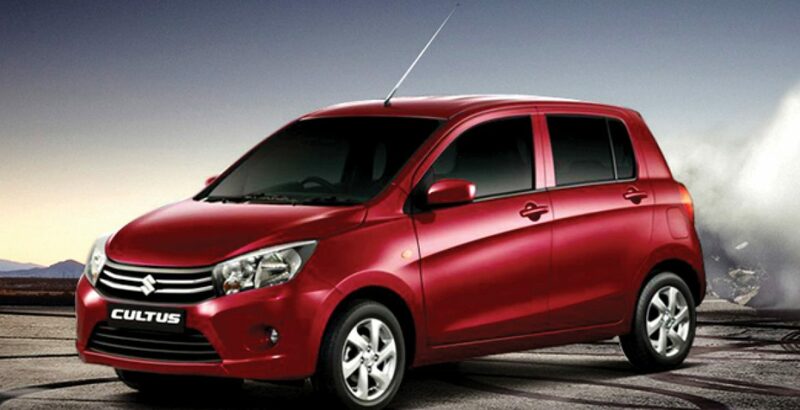 It is a beautiful and stylish road runner which is equally suitable for the city roads and the inter-city drives. The raised back part further adds to its bold and confidence-inspiring design. What further adds to the appeal and attractiveness of the exterior is its availability in as many as seven cool and decent colors. They include pearl red, graphite grey, white, super pearl black, cerulean blue, silky silver and sand beige. Looking at the body styling, it has been made ever more sophisticated. The streamlined ridges and grooves all along the length of the car are particularly notable here. As you move to the front, the front grille, beautifully crafted lights and company’s logo supported on two long bars all serve to add to the bold outlook. Turning to the back, again you are to be greeted with pure styling and sophistication. This part is a bit raised as compared with its predecessors. Firstly, there is a shade on the top with a signal light. Secondly, the lights are bulged outward. Similarly, the corner sections below the lights are so muscular. Auto Gear Shift – How It Works? 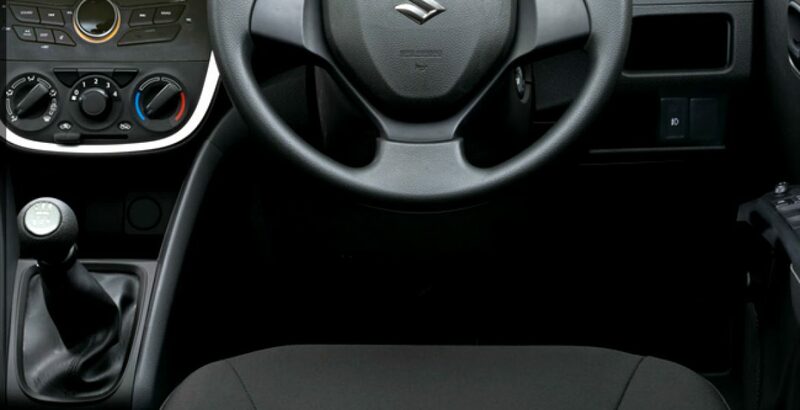 As the very term suggests, the Auto Gear Shift is actually an automatic gear shifting technology which saves you from the hassle of carefully detecting and changing the gear up or down according to the requirements. This automatic technology has all the potential to automatically detect the need for changing the gear and then switching it up or down accordingly. As the car gets the right gear at the right time, it significantly adds to the stability of the drive and comfort of travelling. Another advantage of such an innovation is that the vehicle becomes more fuel efficient than its predecessor. Regarding the Suzuki Cultus 2018 price in Pakistan, it depends on your choice for a particular sub-variant. The standard VXR variant happens to be the least expensive. On the other hand, the most advanced AGS model is most costly and asks for a bit over fifteen lakh rupees.